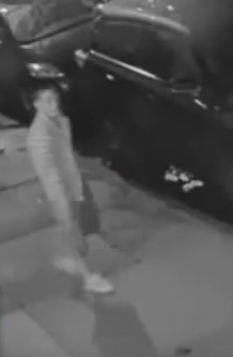 Philadelphia police search for three suspects and a person of interest in connection to the theft of an oxygen tank. 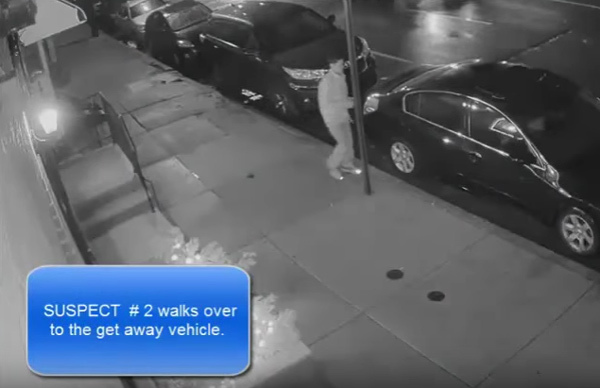 PHILADELPHIA (WPVI) -- Philadelphia police are searching for three suspects caught on surveillance video breaking into a home and then stealing an oxygen tank. It happened around 7 p.m. on February 25 in the 900 block of Washington Avenue in Queen Village. Police say two males and a female were captured on surveillance video. The two males are seen driving away in what is believed to be a Nissan Altima. 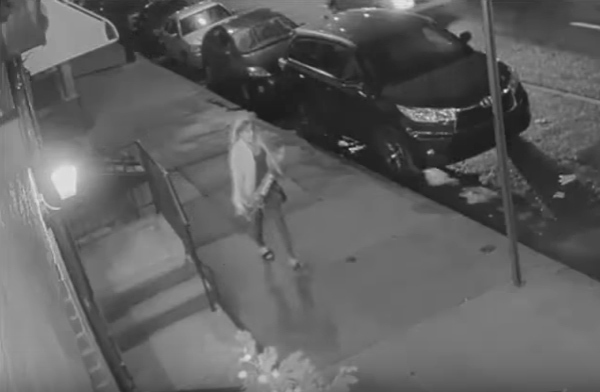 After forcing open the front door, the female suspect is seen exiting the home with an oxygen tank. 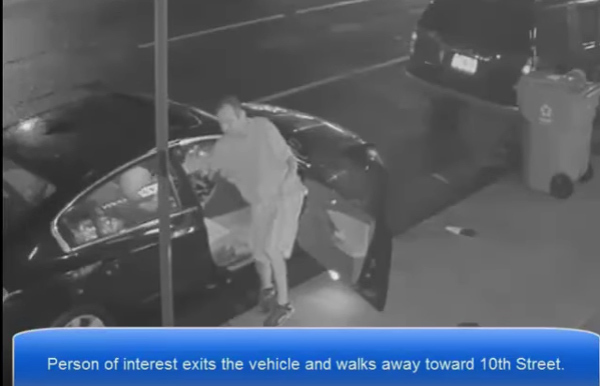 Another male, who is a person of interest, was seen exiting the suspects' vehicle and was last seen walking towards 10th Street.